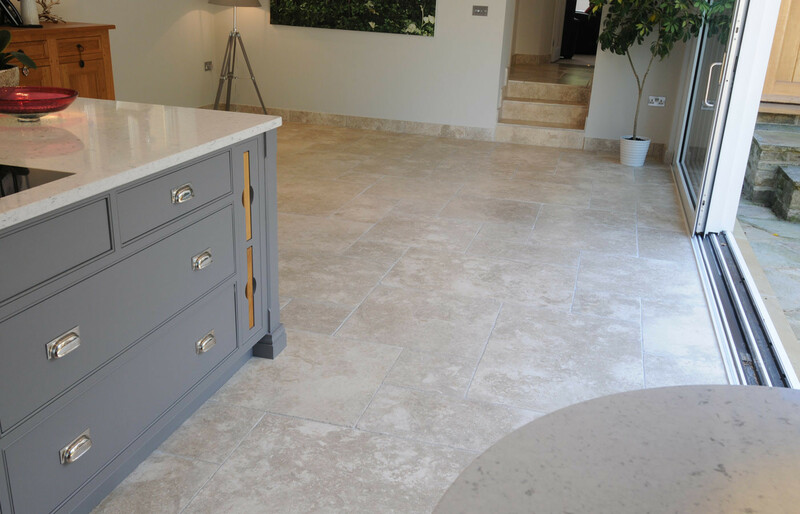 Palermo Limestone features a subtle mixture of warm grey and gold colours intertwined with characteristic fossils and veining. 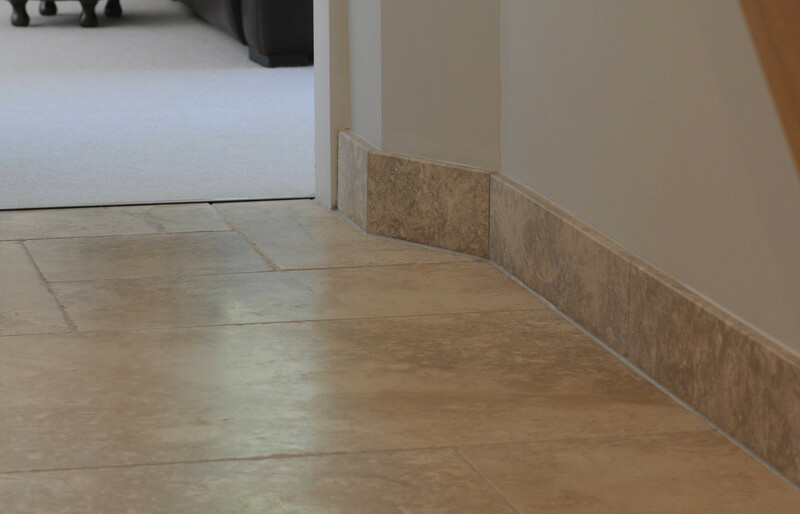 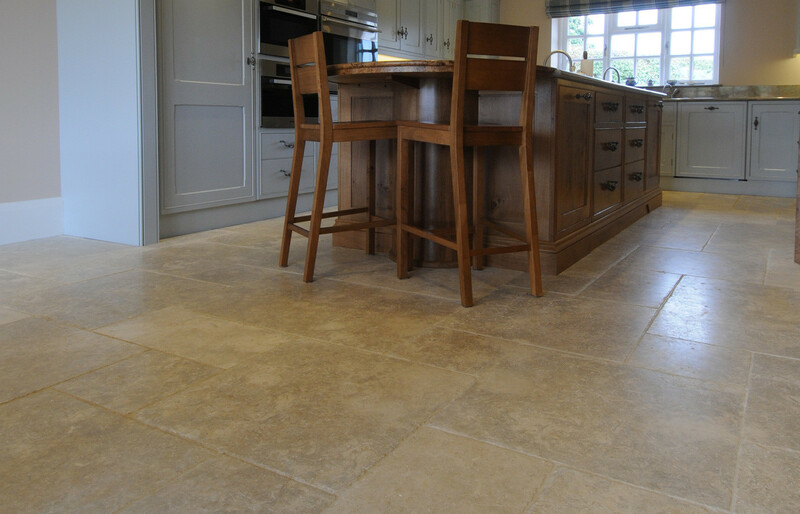 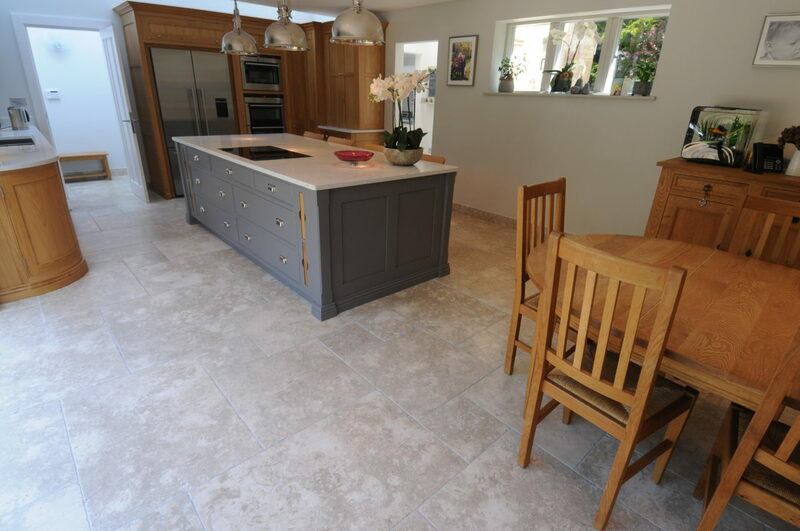 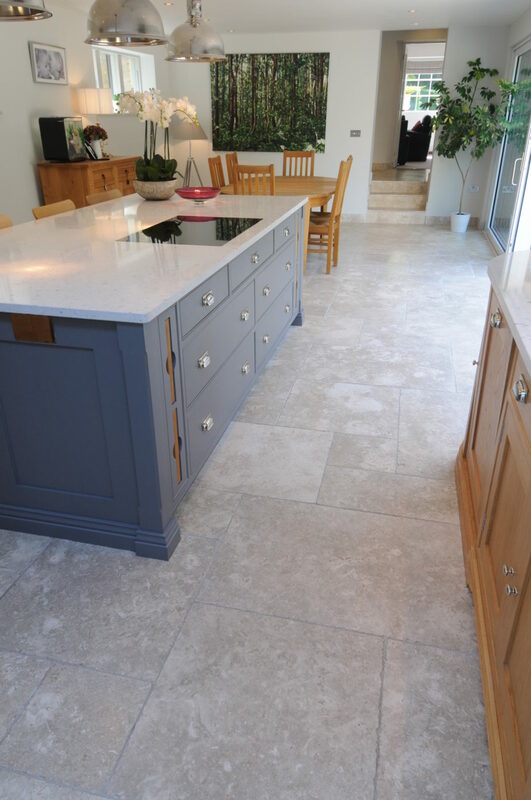 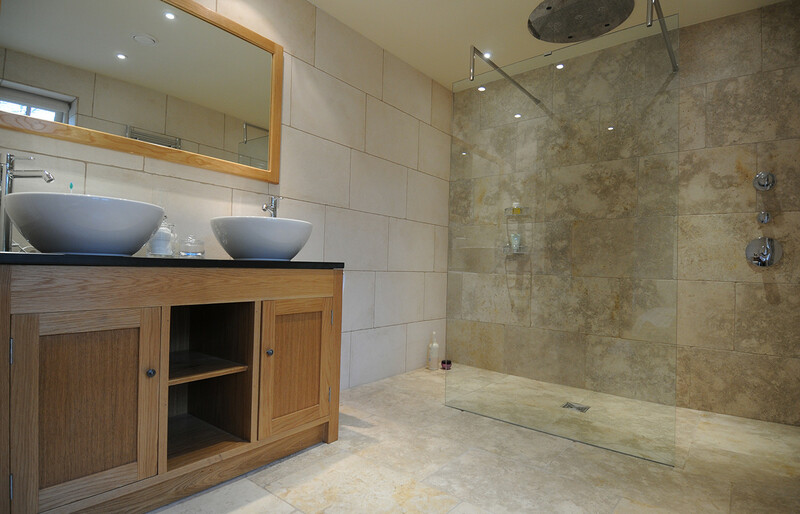 The tumbled finish adds great depth to the Palermo limestone tiles creating a stunning wall or floor finish. 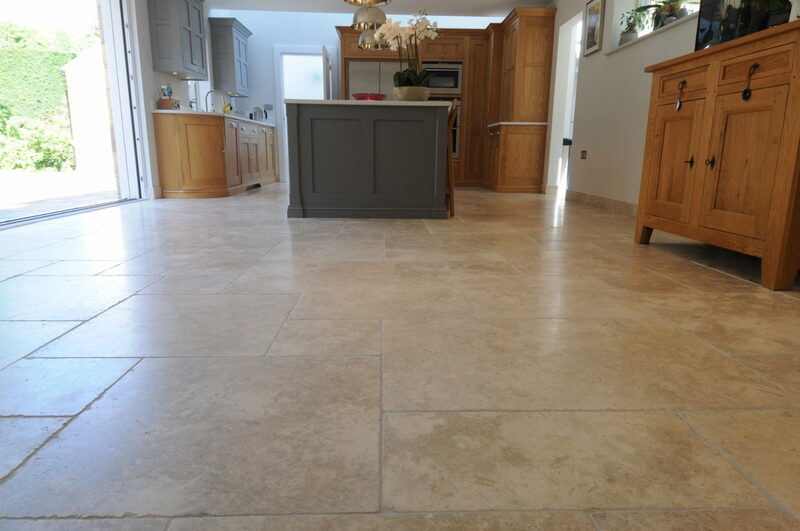 A beautiful Jerusalem Limestone. 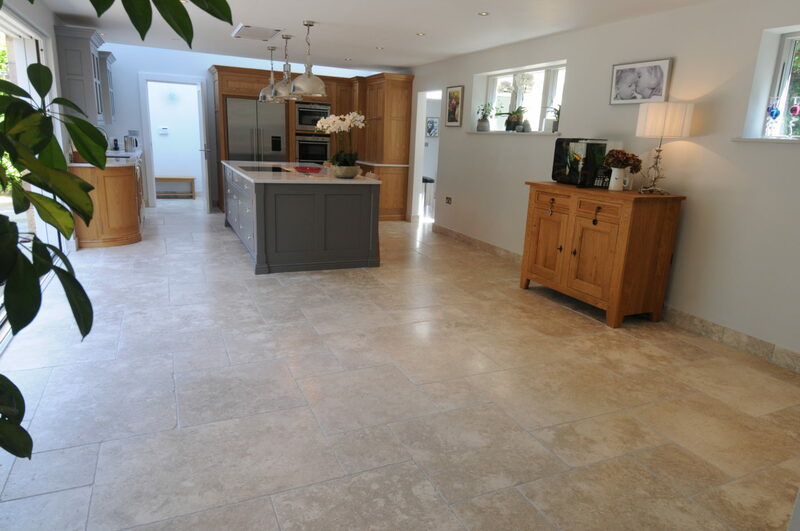 Only 8.47m2 – while stocks last. 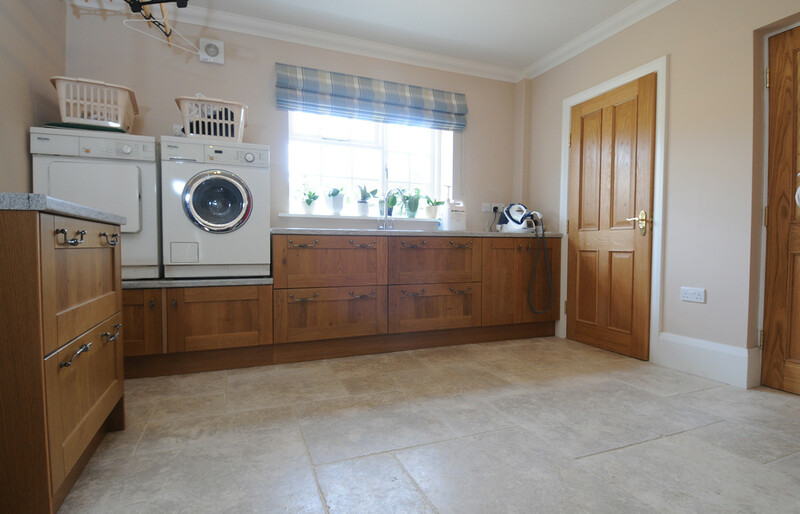 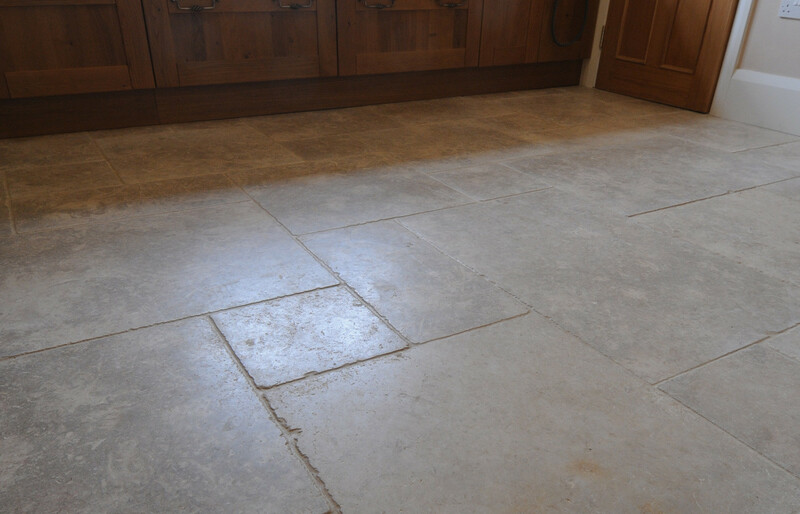 This is a slightly different finish to our normal Random Length x 600, which is brushed and tumbled.